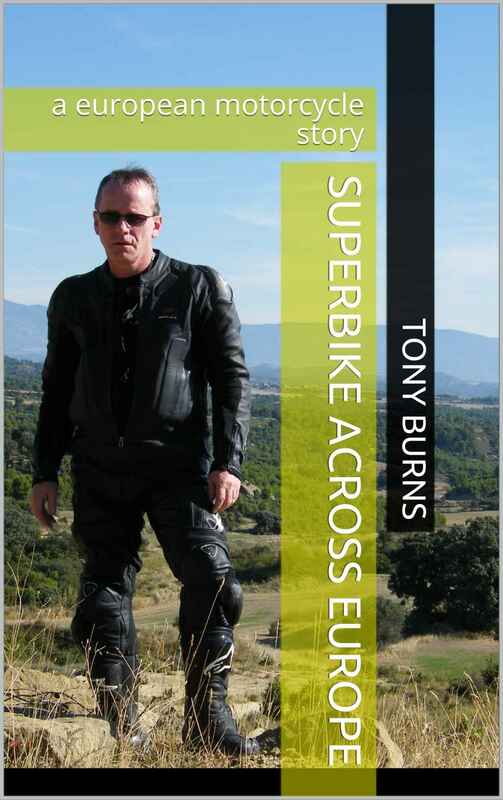 The motorcycle travel book ‘Superbike Across Europe’ is available as a free download for a limited time period only. The motorcycle travel book What if I Dont Break Down is also available on Amazon (Paid) in ebook and paperback format. You can get the ebook here and the paperback here.